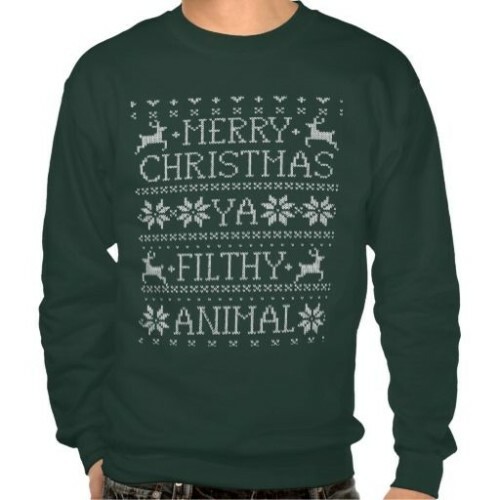 Save on Christmas jumpers now. 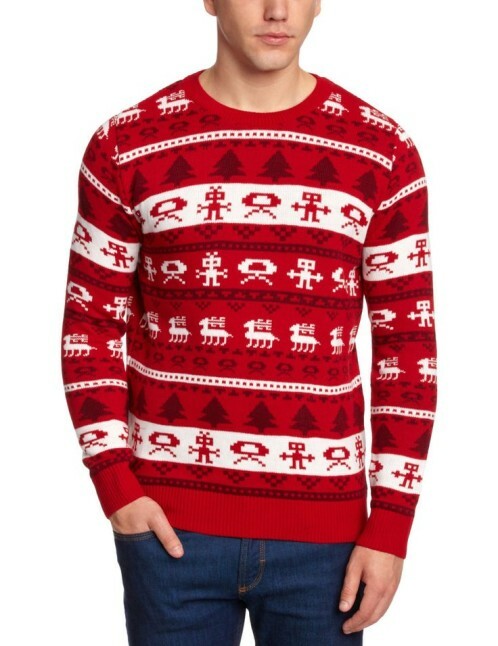 This gorgeous wool mix, crew neck, knitted Fairisle is the latest in trend in men’s knitwear and is on special offer with reductions of up to 70%. Machine washable, regular fit in rage red to look tasty wear with the latest denim range. 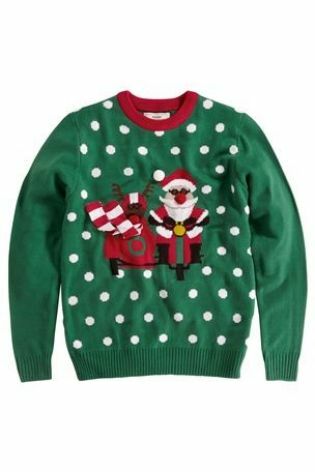 If your man does not like wearing itchy Fairisle woollen gear he will love this seasonal crew neck jumper as it is 100% acrylic. 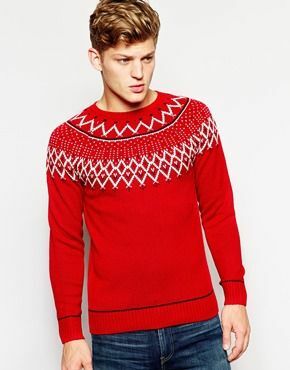 Don’t restrict his winter wardrobe to boring sombre shades- embrace this lively red and white Fairisle pattern that spins 360 degrees around the body and make an impact! 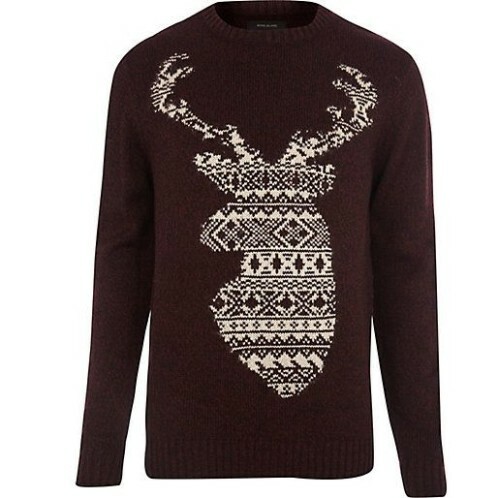 This jumper is becoming a Christmas classic … hugely popular Men’s Christmas jumper in green with white detail.